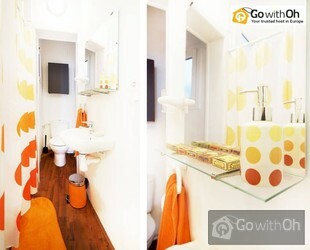 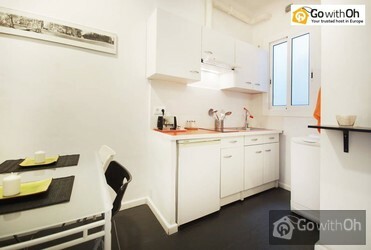 This is a bright and newly renovated apartment, tastefully decorated with colorful tones. 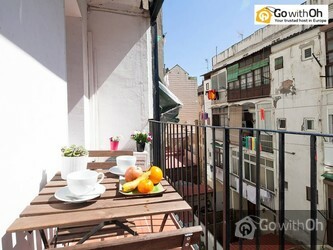 It has all the amenities to ensure a successful stay, including a private terrace. 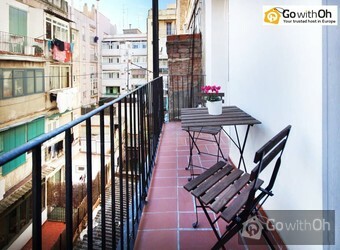 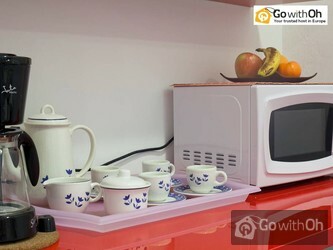 It has a capacity of 4 people with its two bedrooms, one with a double bed and one with beds convertible in a double bed.